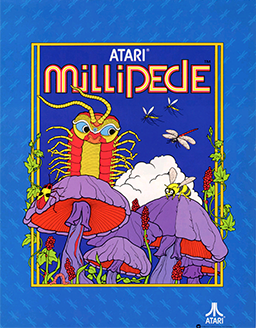 Millipede is the sequel to Centipede, and I think I played it a few times back in the day. It introduces a bunch of other insects like earwigs, inch-worms, beetles, DDT, and more. The gameplay is quicker than Centipede, but quite similar. The restoration on this cabinet was done by someone fairly local to us in Fairfax, VA, and it is absolutely mint. The quarter feed works, and we have an industrial strength receptacle for quarters that Tim was showing me, making this arguably the most completely restored game we have. I have to get some better photos of both cabinets, but they are both doozies. This entry was posted in Reclaim Arcade, video games and tagged galaga, millipede, pac-man, reclaimarcade, tron. Bookmark the permalink. 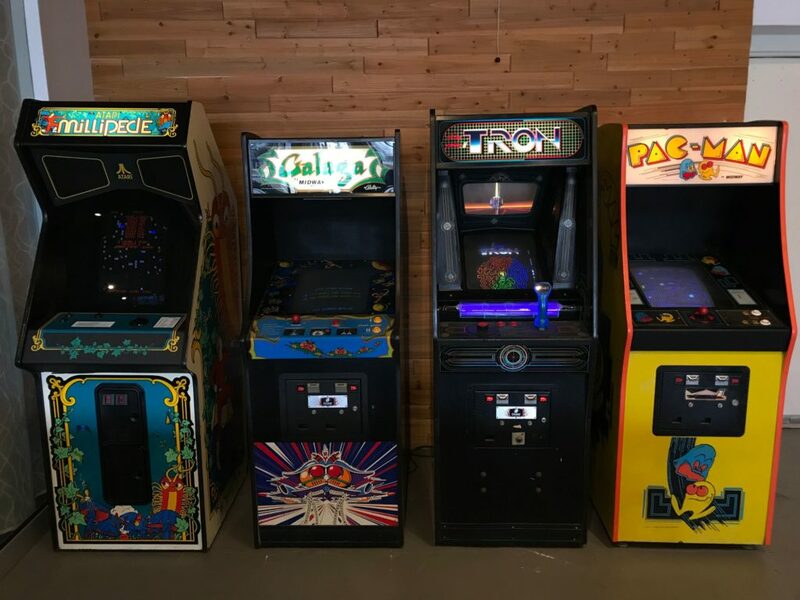 4 Responses to Reclaim Arcade: Free Play All Day! There are two cabinets I always look for when visiting an arcade. The presence of these two games makes or breaks the experience for me. 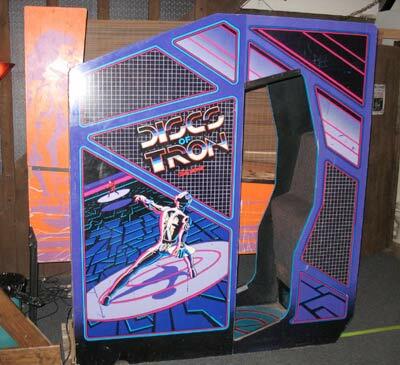 Those games are… Tron & Tempest. 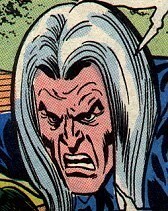 Tempest is a gem, I would love to get my hands on that cabinet. It’s hard for me to think of two games that make it or break it, but Pac-man is iconic for me (and millions of other 80s babies) but beyond that Track & Field has some strange sway over me. But I would also have to include Joust, Defender, Asteroids, Discs of Tron, Crush Roller (or Make Trax), Gyruss, Ghost ‘n Goblins, Phoenix, Ikari Warriors, and Pleiades. But I reserve the right to change that at anytime, or make it 20 or 30 games. I mean, perhaps even more iconic than Pac-ma is Donkey Kong and I left that off which is criminal, it’s TOO HARD!